For a long period, from the end of the Old Testament to the beginning of the New, God appears to be silent. The Jews continued to live faithful lives, but maybe stopped expecting the living God to intervene in their lives. Then, after this period of waiting, the gospels all begin with extraordinary stories of God breaking in to the lives of individuals with a message of hope. Then, his messages were carried by angels. Today, do we expect God to still have a message for us? For our world? Advent is a time of waiting, of anticipation, of hope- not just as we look forward to celebration the coming of Jesus as a baby in Bethlehem, but as we look beyond that to his coming again as King, to the fulfilment of all the promises, of a new heaven and a new earth at the end of time. This Sunday we are looking into the story of the Magi. In popular culture we often encounter three kings but as we read the passage we will discover that there were no three and there are no kings except for one. This Sunday we conclude our “Special Delivery” advent series on the theme of God breaking into history and sending special messengers and messages to people in preparation for the birth of Jesus. The birth of Jesus – Immanuel, God with us – is truly good news and was accompanied by not one angel but a heavenly host giving glory to God. During Sunday’s talk, we will look at how the shepherds received this message of hope, of excitement, of praise, of good news to the world. 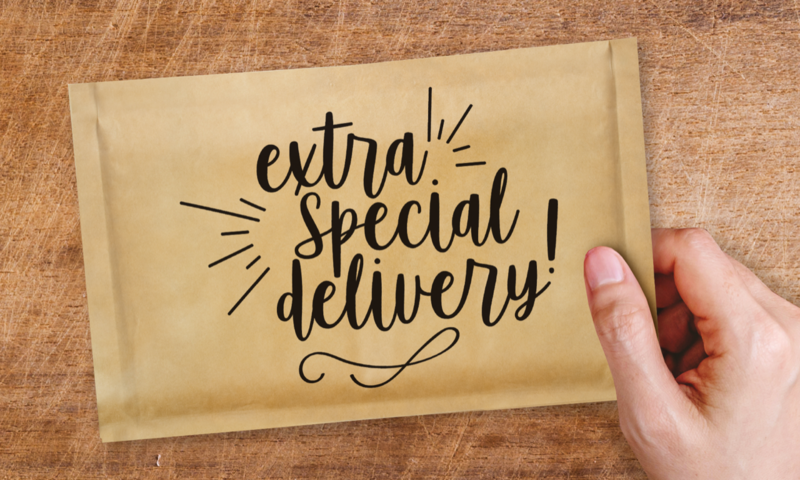 This Sunday we continue our “Special Delivery” advent series on the theme of God breaking into history and sending special messengers and messages to people in preparation for the birth of Jesus. 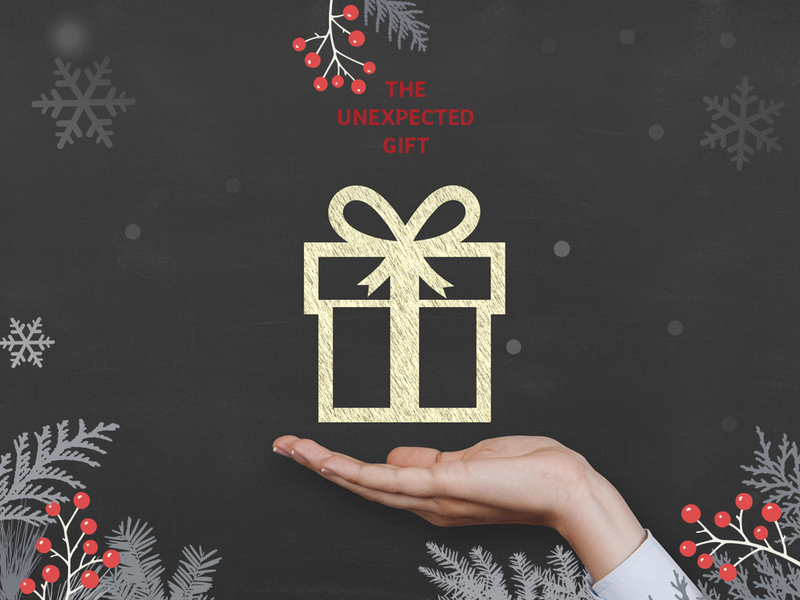 We will explore together the story of Joseph – his encounter with an angel of the Lord led to a different course of action than what he had planned. Are we willing to consider that there could be another way of seeing things? Are we open to God changing our plans? The message that Gabriel brought to Zechariah, and the message that his son Johan was to bring to the people of Israel, was the message to get ready! Be prepared! God is at work! This is still the message of Advent: wait expectantly, because God is at work. 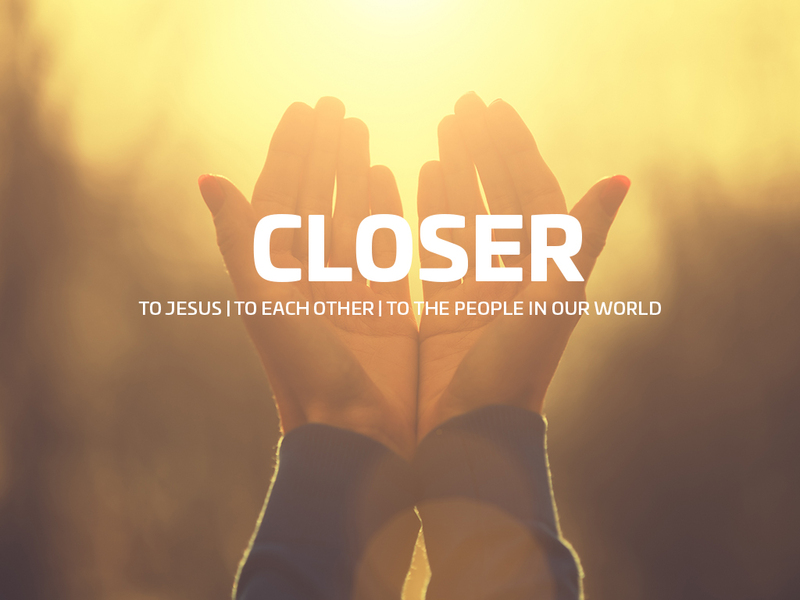 As we head into September and a new season and series, we are focusing on moving closer to Jesus, closer to each other and, together, closer to the people in our world. 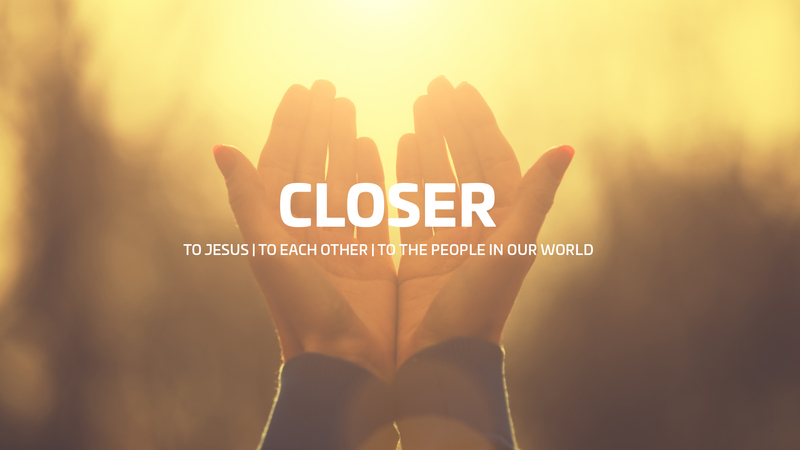 This Sunday, as a continuation of the “Closer” theme, we start a three-week focus on themes derived from the “one another” verses in the New Testament (verses like accept one another, love one another, forgive one another, etc.). 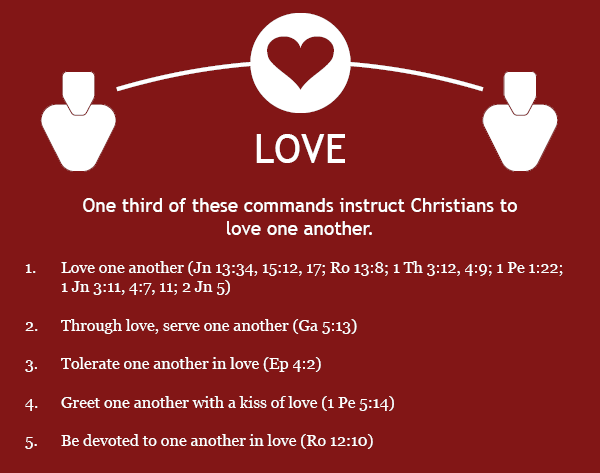 One third of the 59 verses could be clustered around the theme of unity, one third are variations on an admonition to love one another, 15% have to do with humility and there is an array of additional instructions. 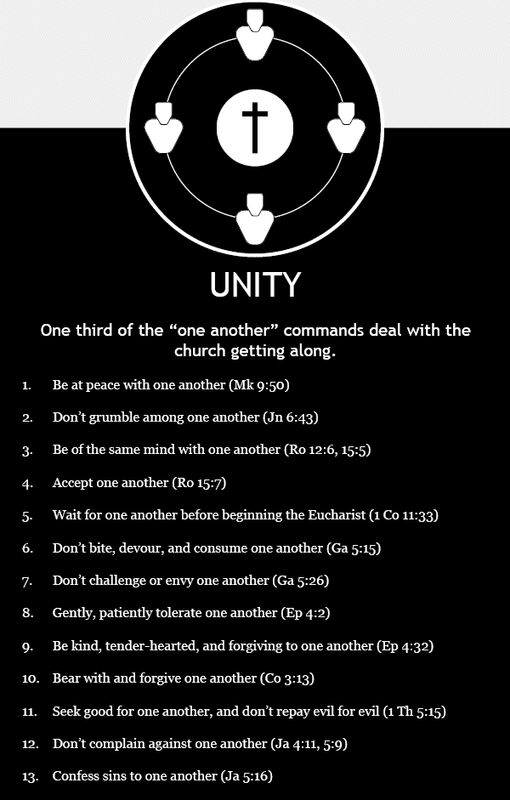 Join us this Sunday as we explore the theme of unity from the “one another” verses, focusing on John 17. 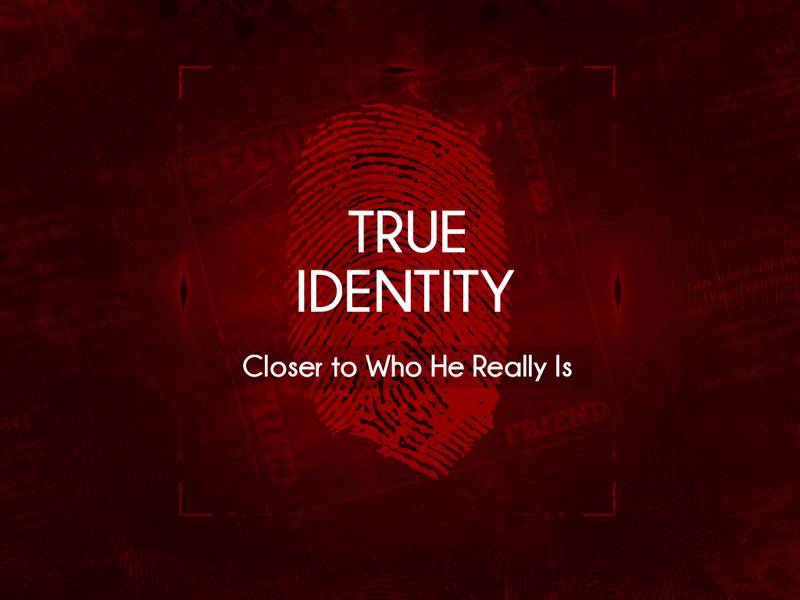 We will be continuing our Closer series and will be looking at the story of Moses and the burning bush. Our message will focus on Exodus 3:1-8 and Exodus 4:1-2.
Who was close to Jesus, and what can we learn from their stories about closeness to Him? This Sunday, former Crossroads pastor Kevin Johnson will give part two of his message called The Kingdom Manifesto, based on Matthew 5-7 (the Sermon on the Mount). Join us as we explore Jesus' vision for the Kingdom of Heaven on Earth. This Sunday, former Crossroads pastor Kevin Johnson will share the first of a two-part message called The Kingdom Manifesto. This sermon, and next week's, will be based on Matthew 5-7 and what is called The Sermon on the Mount. Join us as we explore Jesus' vision for the Kingdom of Heaven on Earth. As Jesus walked on earth, he was always closely surrounded by a lot of people. Everybody wanted to be with Him and around Him. But there is a woman who was not supposed to be there. She has been unclean for 12 years. She was unclean and she made everything and everybody she touched unclean. She was unclean in the religious sense of the word. This meant she was far from anything that had to do with religion. She is unnamed and unrelated to anyone else in the story, except for Jesus. She suffers anonymously and alone. Yet, in her desperation, she takes a small step that no one sees. But her act of faith does not go unnoticed by Jesus. Jesus heals her, and she is made clean again. Being close to Jesus means being close to those who suffer, who are alone and marginalized. This Sunday we will be joining International Justice Mission to fight slavery worldwide. International Justice Mission is a Christian human rights organisation that secures justice for victims of slavery, sexual exploitation and other forms of violent oppression. This week, in steps towards moving closer to Jesus, we will continue to look at Philippians 3:7-11 and a vision for how to invest in this vibrant, growing relationship over a lifetime. 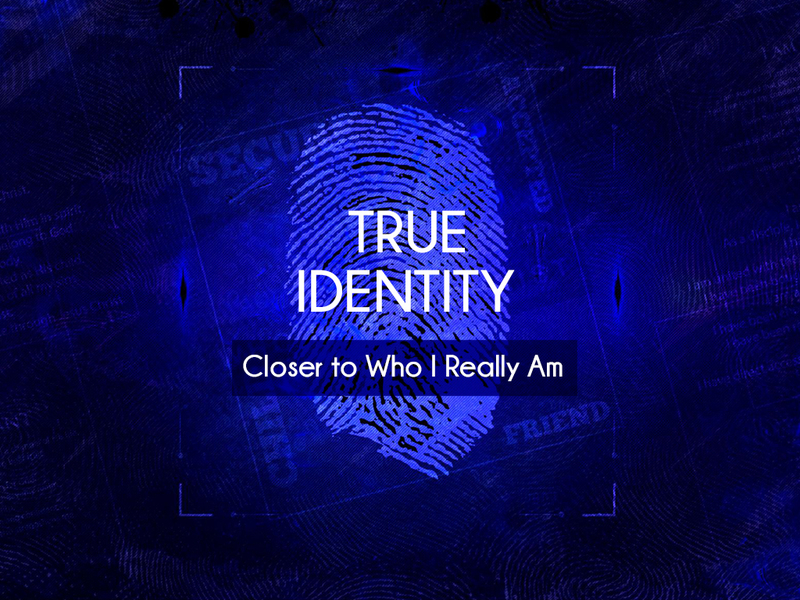 This week, in steps towards moving closer to Jesus, we will look at Philippians 3:7-11. Investing consistently in your relationship with Jesus, to know Him more intimately and deeply, is vital to lifelong vibrant spiritual growth. What might that look like in my everyday life over a lifetime? And why does this matter so much anyway? Sometimes, in order to move closer to Jesus, to each other, and to others in our lives, we have to identify and remove obstacles, not only cultural barriers in the outer world, but also spiritual 'strongholds' in our inner lives. In 2 Corinthians 10:2-6, Paul encourages us that the gospel is 'God-powered for demolishing strongholds'. 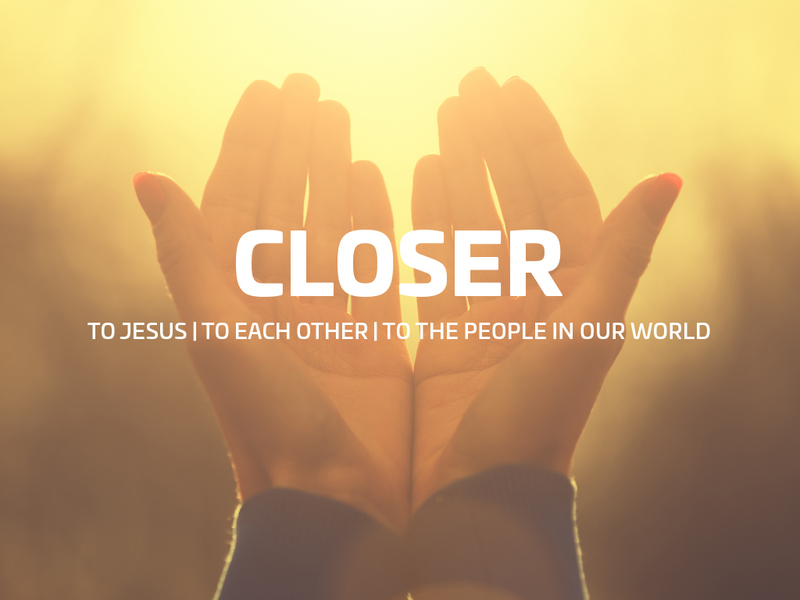 In our new season and series we are focusing on moving closer to Jesus, closer to each other and, together, closer to the people in our world. As we read the Bible story, we encounter people willing to put at risk all that they hold dear to respond to the call of God and to join him in the unfolding of his redemption story. Whether behind the scenes or in the limelight, these risk-takers have chosen a life that involves both challenges beyond their natural ability, lives of great sacrifice, as well as lives of deep meaning—the deepest, most ultimate adventure! Starting now, and throughout the summer, we will explore together the lives of people like you and me who accepted God's challenge and, by God's grace, made a difference in the unfolding story of the coming of the Kingdom of God. David is one the towering figures of the Scriptures dubbed as 'a man after God own heart' and the king 'par excellence' in the history of Israel. David's life is marked by risk taking. In this sermon we look at a well-known chapter in David’s life when he took a risk and it all blew up in his face (2 Samuel 11:1-5, 26-2). The psychologist, Adam Grant, writes that people who are entrepreneurs and risk-averse tend to be more successful over the long run. Theologically it is interesting to see what happens when a risk you take does not work out. Where do you go from there? How does your faith make sense of failure? The Apostle Paul took a lot of risks to bring the gospel far and wide. What drove him to take such extraordinary risks? This Sunday we will explore Paul's risky business, what was behind it, and the impact that it has on our lives today. Our speaker today is Rev. Teun van der Leer from Houten, rector of the Dutch Baptist Seminary at VU-University in Amsterdam. This time we will be looking at Shadrach, Meshach and Abednego from Chapter 3 of the Book of Daniel; three Hebrew men thrown into a fiery furnace by Nebuchadnezzar, king of Babylon, when they refuse to bow down to the king’s image. These risk-takers for God did not conform to the ‘majority vote’ of the time, but held firm to their commitment to serve only God, even if He would not rescue them. Famous risk taker Jonah is not the bravest of this summer’s series of Biblical risktakers. God’s new assigment does not fit Jonah's own plan for the future, which leads to a stormy relationship between them. The Bible’s famous and 2700 year old account of a man trying to be not available for God’s purpose hopefully inspires us to rethink our own availability for God’s calling. 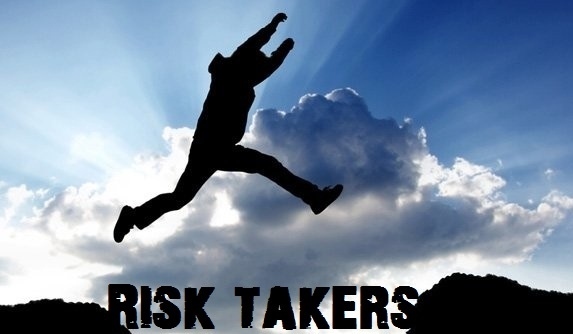 This Sunday as part of our continued series on ‘Risk takers for God’, we will look at what taking a risk for God really means; faith in action. We'll also highlight what a great example Esther was in not allowing fear to paralyze her when faced with an impossible decision. 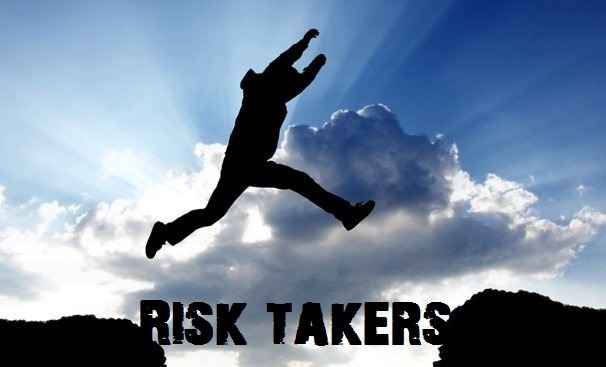 This Sunday as part of our continued series on ‘Risk takers for God’, we will look at Rahab. She believed the stories she heard about God and trusted that He indeed was who He said He was and went for it! Her remarkable and inspiring faith not only saved her own life but those close to her as well. Moses as an Egyptian prince took big risk and it blew up in his face. He had to flee and became a virtually insignificant person (VIP). It took forty years for Moses to arrive at a place in life, when he was ready to become God's friend and a prophet like no other. After forty years God took a risk and called Moses to be His instrument of liberation. God not only took a risk on Moses but also he took a risk on Israel and allowed them to become 'his people'. God's ultimate risk is the risk he took in Christ. It is the risk of God's love on display in Christ. He took that risk even though it cost Him everything. Now that's what lovers do: they take the risk of love. Zacchaeus - spirit of a risk taker? "Zacchaeus was a wee little man, a wee little man was he ...."Many people have learned that song in Sunday school. We might be tempted to think, therefore, that this is a story "for children only." Nothing could be further from the truth. The story of Zacchaeus is one of the most important stories for children and adults in the entire Gospel of Luke. We owe Luke a great debt. as in his Gospel we read what the mission of Jesus was all about, and in turn what the mission of the church is all about. A great story about the Grace of God and therefor a great start of our summer party! The next risk taker in our series is Peter. Our guest speaker, theologian Andrew Perriman, opened our new series on ‘Risk-Takers’ by taking us deep into Genesis, the goodness of Creation, but the distortions of the Fall, and how God, grieved by the violence and wickedness of humans, called Noah to take a risk, build a boat (complete with ‘flood-lights’! ), called him to be His agent for rescuing life human and animal on earth. Andrew unpacked how ancient Israel, in re-telling this judgment story, interpreted it differently than the surrounding polytheistic cultures with their fickle, soap-opera deities; the one true God is merciful, the God of a new creation, a covenant sign, a rainbow, to promise ‘never again’... and this God, then, and later, in a ‘new covenant’ of grace, through Jesus, in being willing to use imperfect people...like Moses, like us... is the real ‘Risk-Taker’ hero of the story!